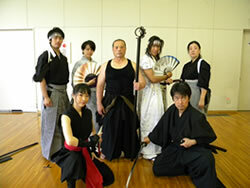 We are always pursuing to high level samurai theatrical performance. 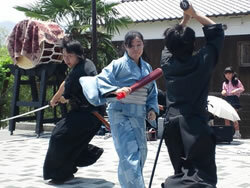 You can try samurai theatrical combat lesson under the mentorship of us. We hope we can provide a greater understanding of Japanese samurai culture and its martial spirits, and get tate sword fight skills. We are samurai actors in Nara, Japan. Nara is most old and historical city in Japan. We named our team after a sword’s name which appears in Japanese old mythologies. 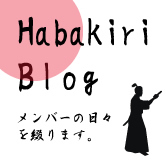 HABAKIRI means soaring and open the way.